We are looking for passionate people to create exciting and interesting content for the Warcradle Studios Blog. Fan Fiction, Battle Reports, Painting Workshops, Gallery's, Breakdowns... We want them all! If you'd like to have a go, let us know. 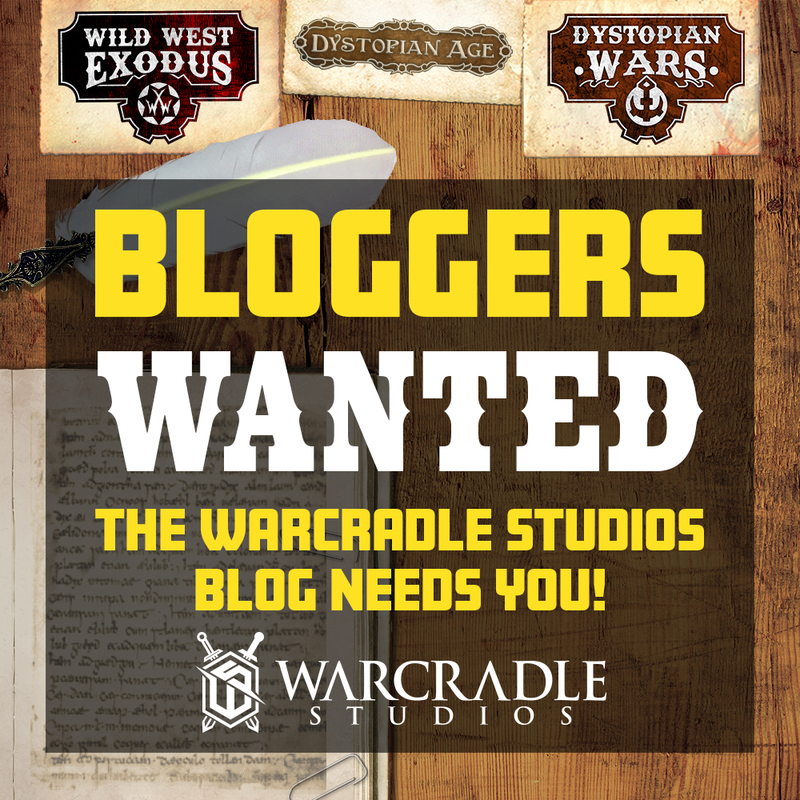 Email blog@warcradle.com letting us know why you'd like to blog for us, what you'd like to create content about and (if you have any existing pieces) send a sample of what you'd like to do! It's that simple and your work could be published on the Warcradle Studios blog - awesome.